2016 was an amazing year! All together we raised $1,086,600 for the mission of Perception Funding and our Ministry Partners. It has been a blessing to see the Lord work in so many ministries and to see their impact on the kingdom of God increase. We are excited for what's ahead in the New Year, as there's already a lot on our plate. Including our new Intern, Jarrod Schwartz. Jarrod was a ministry partner that we had sent to Nepal in 2015 and he came to us last month wanting to join our staff. He officially began January 2 but spent some time in the office with us in December; getting year-end letters mailed for ministries, completed our fundraising training, sat in on ministry partner meetings and helped design his internship with us. In the last few months we have had the great joy of adding a few new Ministry Partners. 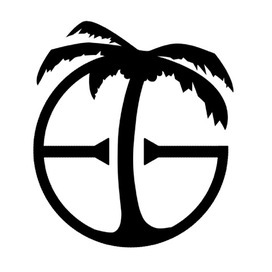 Check them out below, and to find out more, click on their logos to be directed to their individual pages! 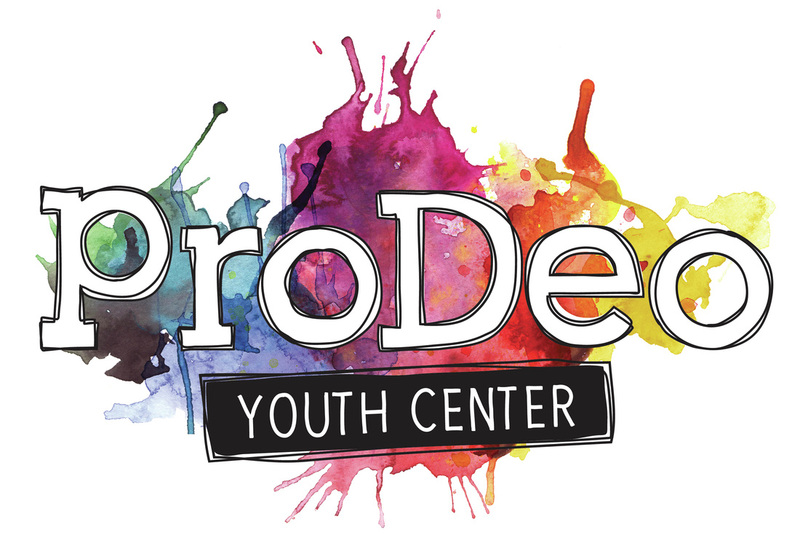 Pro Deo Youth Center is a relational organization geared toward teenagers in grades 7th-12th. At its core, Pro Deo is a people group, a family, a home away from home. We provide after-school and week-end programming to help teens grow into productive adults, all the while, enjoying their teen years in a safe and fun environment. We give teens opportunities to set goals while providing the support and accountability they need to be successful. We are building a legacy of excellence in loving teens and empowering them to dream & achieve. 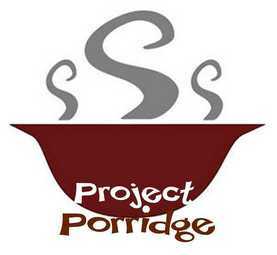 Project Porridge was established after we identified a real need - malnurtrition in children from 0-5 years. With our founders, leaders and health professionals living in Uganda, financial support from people like you, and by the grace of God, we are empowered to pursue our mission of helping mothers and children. New beginnings are happening with most of our Ministry Partners. Pray as we're finalizing budgets and putting together fundraising plans for the year. This is an important time to get a few critical tasks accomplished to have a good launch into the New Year.